I’ve been all about that perfect base and we all know where that starts. 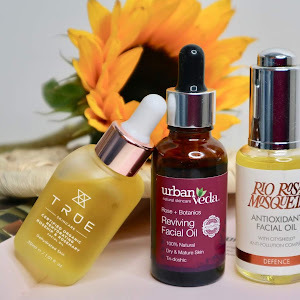 I’ve been on a journey to finish up my stash, but also adding some newness to my routine. Enter the mega launch of Pixi by Petra. Remember the day Petra & co dropped easily 20+ new bits? 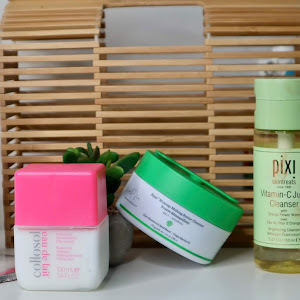 I couldn’t stay away, duh and grabbed a few bits from the new Vitamin C line. Oh, and I love them! 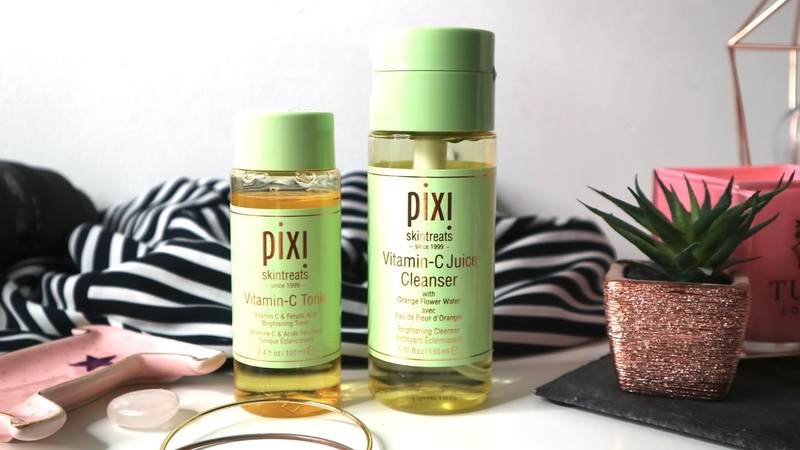 Pixi Vitamin C Juice Cleanser is micellar water on vitamin C steroids. Gentle on the eyes it removes all makeup easily and without a single tear! It has the best pump, smells like citrus heaven & got me really excited for my morning cleanse! 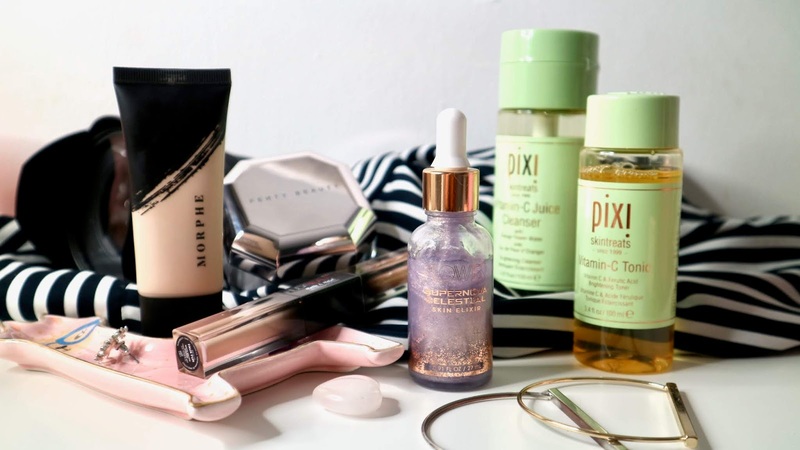 The brand new toner from the brand has also got my skincare loving juices flowing! Grab yours here for £18. Morphe Fluidity Base Foundation for dry skin? 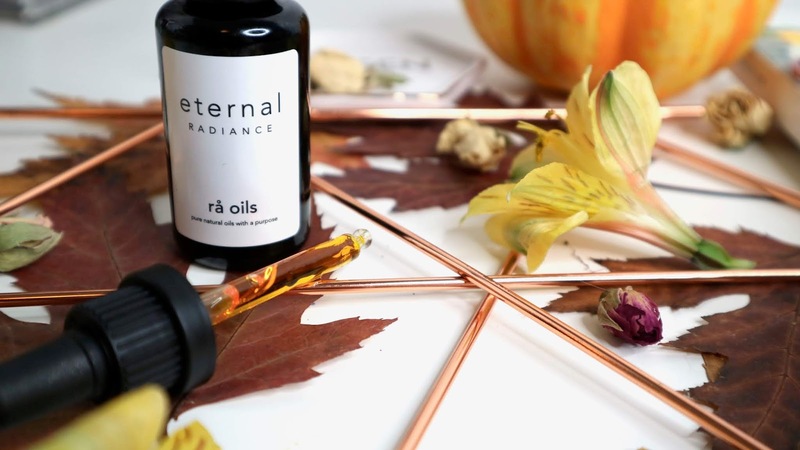 Flower Beauty has launched online and stationary in Superdrug - here. The upper end of drugstore, the line carries base products and lipsticks for now. Is it another ‘celebrity’ makeup line or is there any substance to it? I’ve only ordered a couple of bits and it’s been a 50/50 for me. 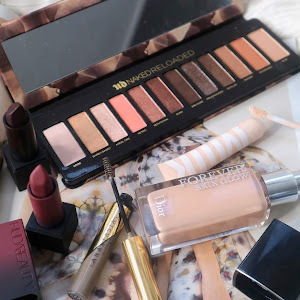 The concealer is a big no for me, can’t make it work and not sure why! I’ll keep trying as it has some really positive reviews but for now, it’s a no. 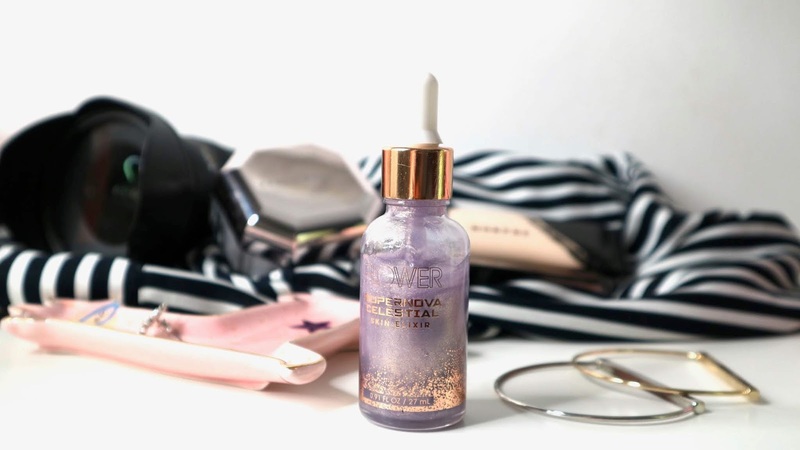 Thankfully the Flower Beauty Supernova Celestial Skin Elixir Primer stole my heart! Not typically budget friendly at £14.99 it definitely deserves the hype. I use the tiniest 2 drops and massage it into the skin. While the formula glistens in the bottle, I’ve not noticed any of the bits on my skin, so thought it was a dud at first. What it does and does really well is making my foundation sit on top of it. 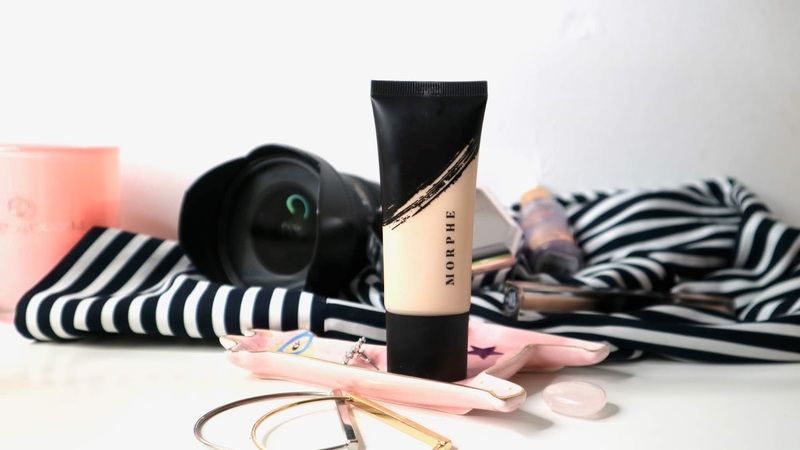 I’ve been using it before Morphe foundation and it works a dream! I also used it under other more dewy finishes and the baby works! Can’t really complain! 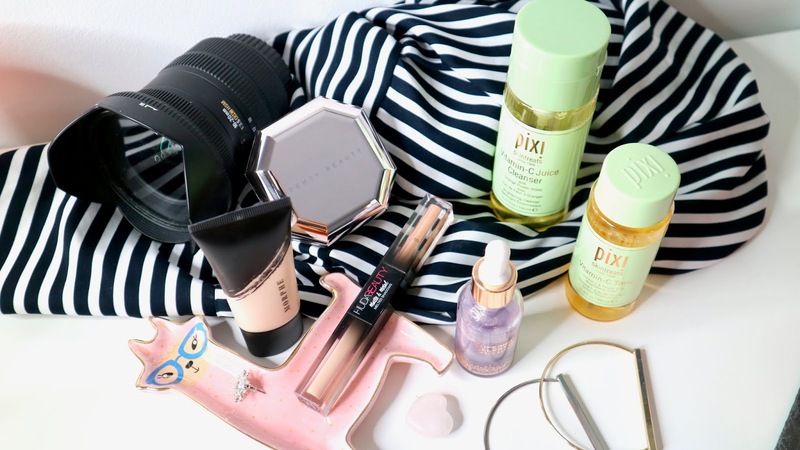 If you’re more oily though - it could be a totally different story! Currently out of stock but worth checking out when it's back here! 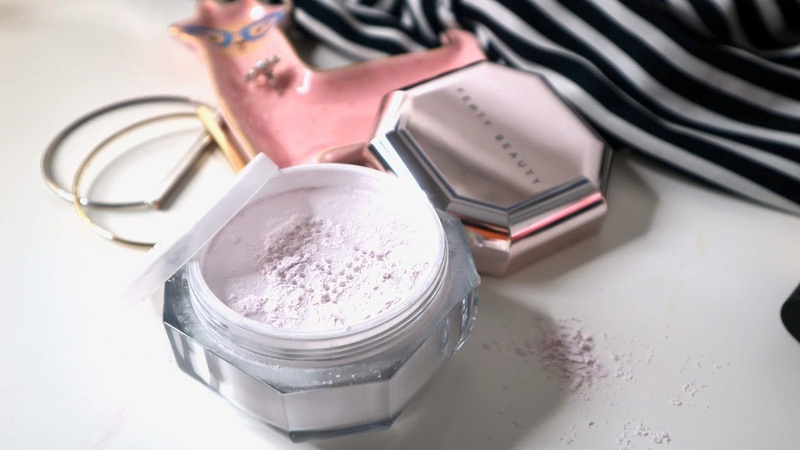 This powder will blur our all your pores! Guaranteed! I stopped by the most fabulous Fenty Beauty counter at Harvey Nichols in Birmingham recently and stood there for a while contemplating which shade of the new RiRi’s powder I should go for! I settled for a lightly scented Fenty Beauty Pro Filt’r Instant Retouch Setting Powder in Lavender. The powder itself is super finely milled and soft to touch. Whilst slightly lilac at first, it soon turns skin-like when blended in. 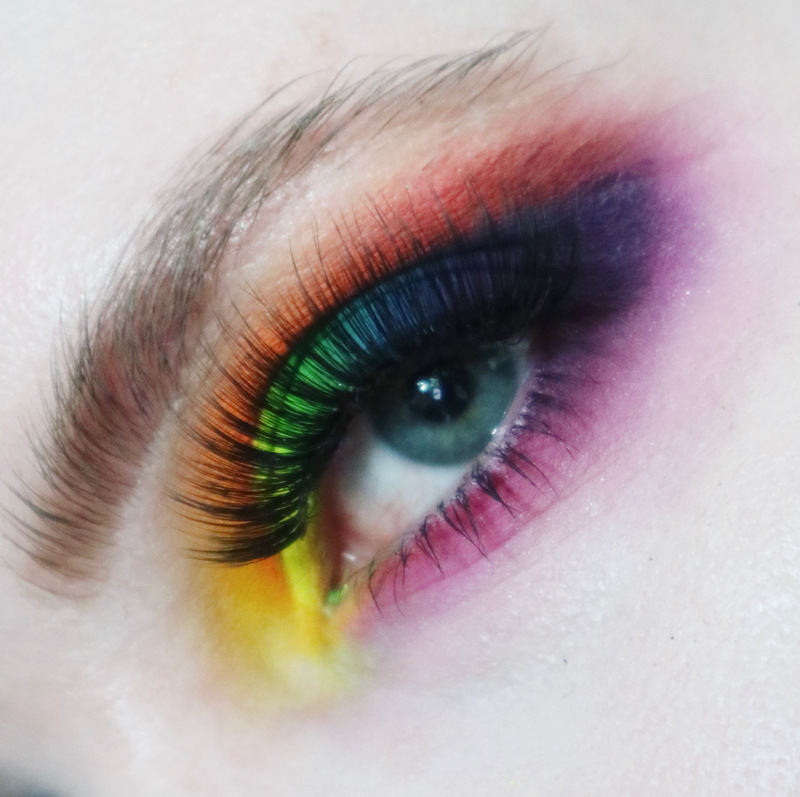 It brightens my super pale complexion and sets makeup in place well. So what is it to make this powder such a hit, other than freakishly expensive looking packaging that is? Pro Filt’r powder blurs out all your pores in seconds after application. 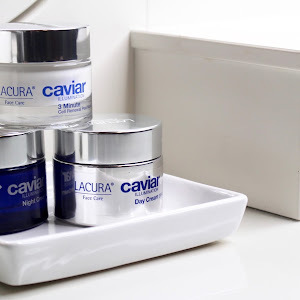 It filled the pores on my cheeks, it makes my whole face appear smooth and soft. You can bake or buff it in and works wonderfully both ways. A winner in my eyes! Grab yours here for £24 now. 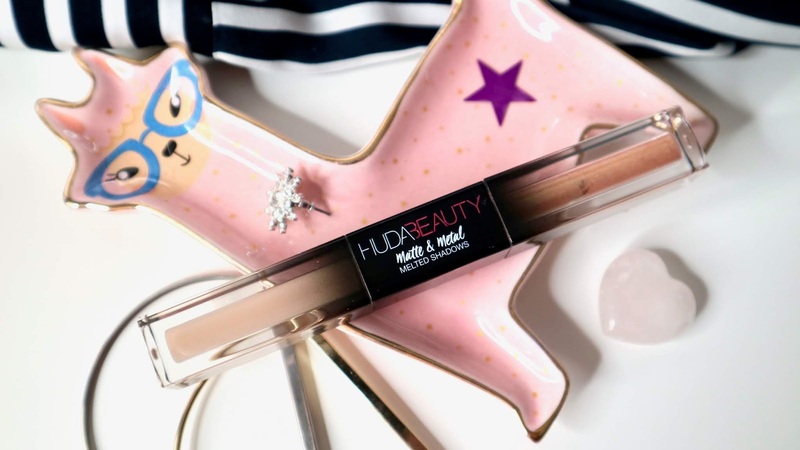 Huda Kattan has had a pretty impressive streak lately, the sold-out palette, new perfume and most recently the launch of a brand new formula, the Huda Beauty Matte and Metal Melted Shadows. I bought a couple of shades first and then decided I need them all. These are available through Cult Beauty, Feel Unique and Selfridges but some shades are constantly out of stock so you may want to hurry if you decide you want one. I want to give a quick shoutout (review will follow) to Faux Fur/Bamboo Hoops - the lightest duo in the collection. If you follow me on Instagram you know my daily work eye makeup has been pretty bare lately & I’ve loved it! To achieve that I use a little primer then add Faux Fur all over the lid and blend quickly with a synthetic brush. It’s light beige matte - perfect to even out the lid shade! Then I either apply Bamboo Hoops all over the lid for the glistening wet look that lasts or I even try and draw metallic liner. Both looks are super easy and take 30-60 seconds! I love the metallic shade - it gives the most realistic wet look I’ve experienced. The matte shade has a doe applicator and the foil side has a thin brush, perfect for those metallic liner looks currently floating the Instagram! I’m obsessed and already looking forward to more shades! We need good black and colours next! Huda Beauty Matte & Metal Melted Shadows - worth the hype? So many newbies, so little time! Have you tried or planning to try any of the above? Don’t forget to tag me on socials @BDQblog and use my hashtag if I inspired you to haul/use it! It’s #BDQmademedoit. Hope you enjoyed my ramblings today. Have a fantastic week my Beauts!